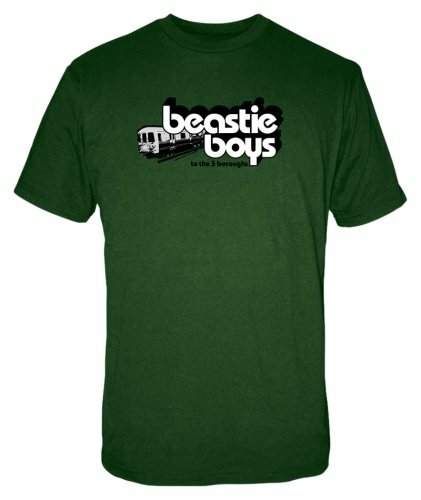 Just in case you didn't already love the Beastie Boys, this 100% cotton t-shirt also has a train printed on the front. Those two things pretty much cover the entire basis of humanity. 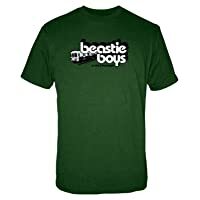 You have to like at least one of them.